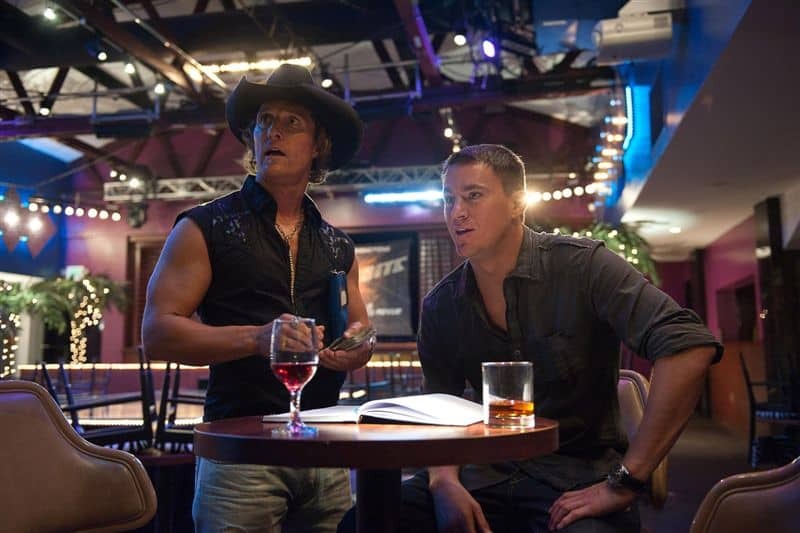 I love them both, but Matthew McConnaughey is my favorite! I am a huge Channing Tatum fan!! Team Channing baby!!! They’re both great…. but I really love Matt Bomer! I’m a Channing Tatum girl all the way! Matthew is definitely a better actor! I think matthew is a better actor! Matthew — closer in age so I don’t feel so squidgy! That’s a hard choice! I’ll take Channing Tatum! Tough decision but definitely Matthew McConnaughey! Difficult choice. Channing for my youth and Matthew for my…? that is a toss up! i love matt’s face but channing def has a better bod, so i wish i could morph them together! Saw the movie, Channing hands down! Channing Tatum all the way. I don’t mind Matthew, but Channing is better looking and a better actor to me.